\m/ 80's metal \m/ • View topic - [reqs] Wild Life - R.W.B. [reqs] Wild Life - R.W.B. 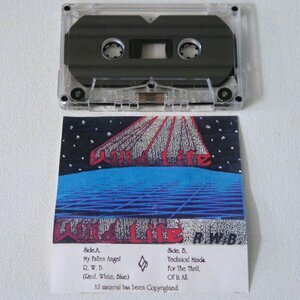 Wild Life (CA, US) - R.W.B.